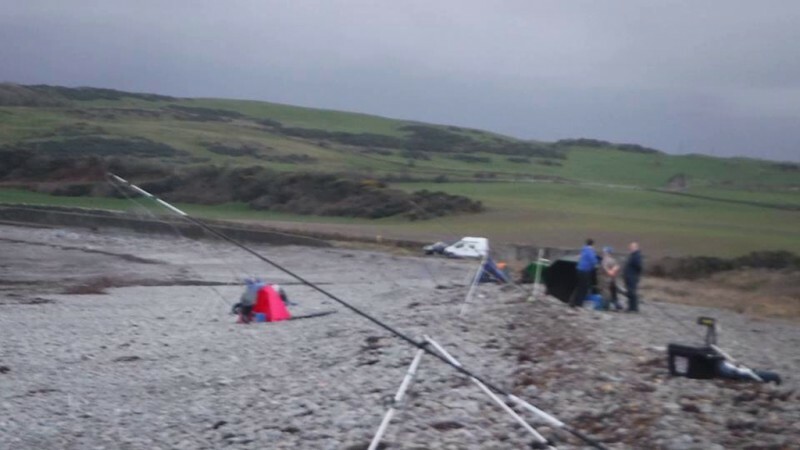 The First Mackerel of the season have been caught of Portlogan. Also there have been a few Spurdog,Common Skate,Pollack,Coalfish etc caught from the Charter Boats from Portpatrick. From the Beaches and Rock Marks the first Plaice of the season have started to appear,Coalfish ,Flounder,Pollack and a few Dogfish are also around.